Why keep wondering about our services and quotes? 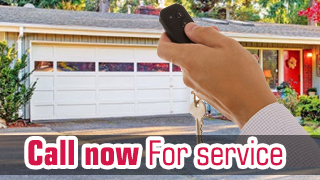 Just call Garage Door Repair Lake Shore and we'll provide answers to all questions. We're well-organized teams and have the experience to deal with all electric garage door problems. Do you have any? Contact us today for same day service! Contact our staff for garage door replacement! Do you have questions about materials and door types? Call to talk to the best experts in Florida! We're the number one contractor and proud to work with knowledgeable technicians. All members of our personnel will keep you satisfied with their service and friendliness. We guarantee safe garage door operation! We know our job well and we do it with the best specifications, tools and repair parts. We're well-trained and can upgrade your electric garage door opener. Do you want some fresh ideas about ways to modernize your electric garage door? Give us a call today!